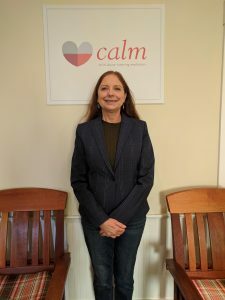 I began at CALM in 1999 as a Home Visitor in the Great Beginnings Program. I have several roles at CALM; I run and teach the School Safety Program for grades Pre-K through 6th grade, to teach child abuse prevention to the children. I teach parenting classes. I run our Volunteer Program and Community Outreach. I also serve on the Marketing Committee. If I could do one thing to make kids’ lives better I would educate every grade level about child abuse and bullying. 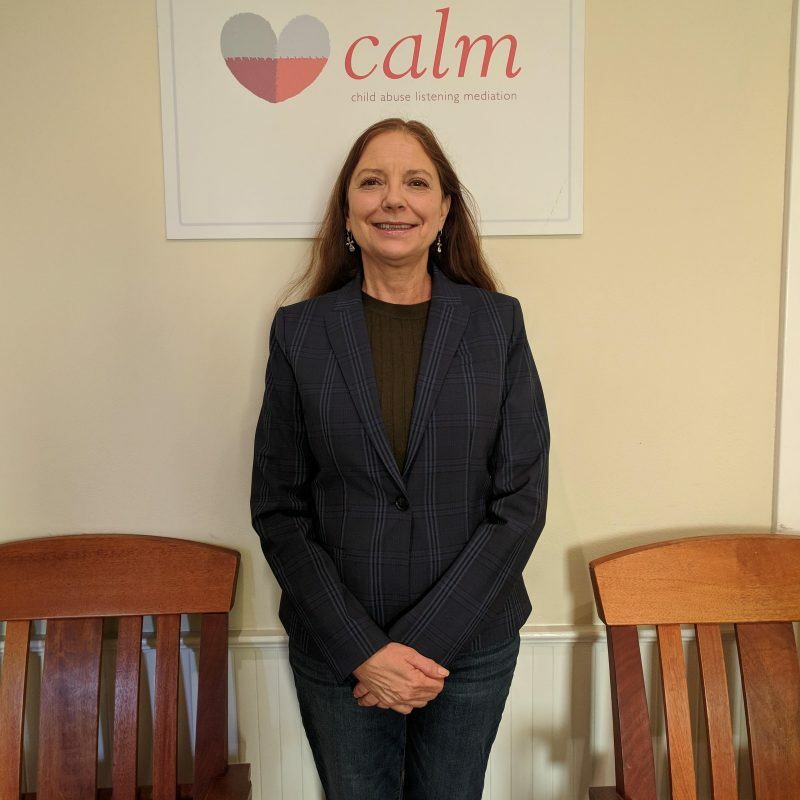 I wish people knew how committed we are to our mission of healing trauma in families, and all the ways we are working to prevent abuse from ever occurring.